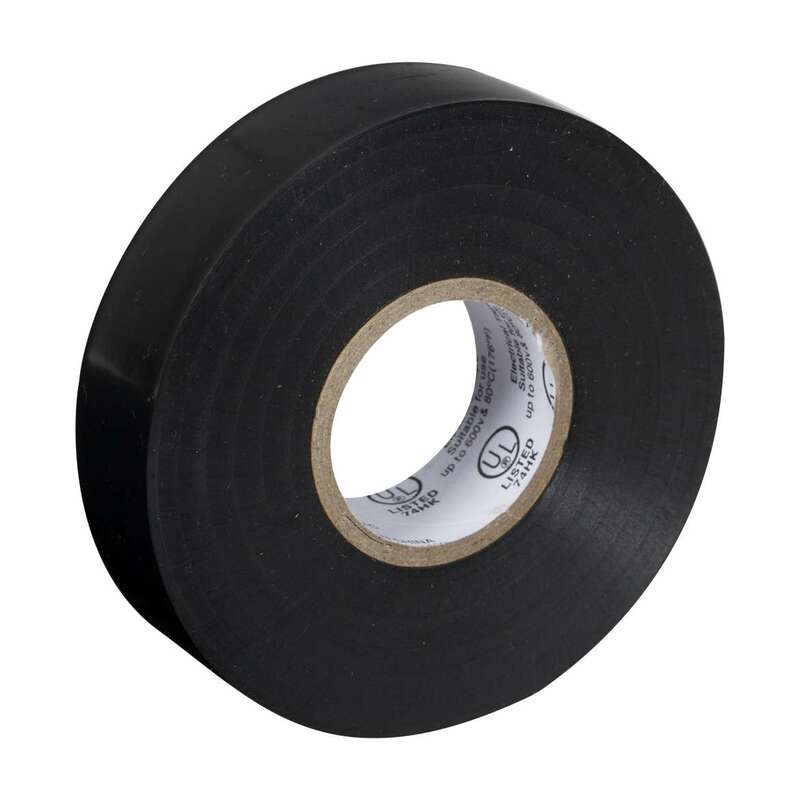 Home Products Paint & DIY Tapes Electrical Tapes Duck® Brand Heavy Duty Auto Electrical Tape - Black, .75 in. x 66 ft. x 8.5 mil. 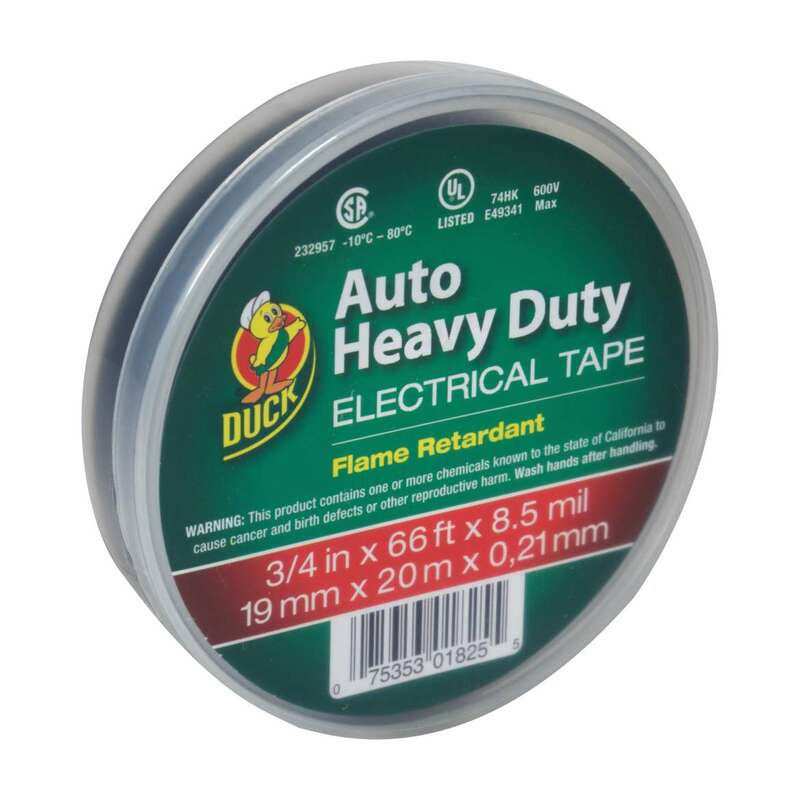 Duck® Brand Heavy Duty Auto Electrical Tape - Black, .75 in. x 66 ft. x 8.5 mil. .75 in. x 66 ft. x 8.5 mil. .75 in. x 60 ft. x 7 mil.